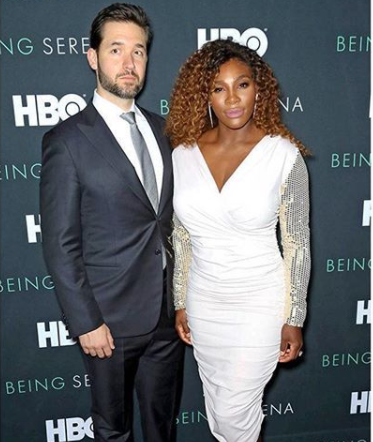 Alexis Ohanian gushes about Serena Williams, "I'm so proud of this woman"
Ladies, if you find a man who's as proud of you as Alexis Ohanian is proud of Serena Williams, keep him. The Reddit co-founder has proved time and time again that he's husband goals with the way he supports, cheers, and promotes his wife Serena Williams. The father-of-one took to Instagram to gush about his tennis star wife after a film about her life - Being Serena- premiered.